According to the Courier Mail, Glenn Rushton, Horn’s manager, revealed at a business breakfast last week that the Australian will fight a “6 ft 1 champion English boxer” on November 25th at Brisbane Convention & Exhibition Centre, which suggested Skeete was the opponent. However, a source with direct knowledge of the situation speaking on condition of anonymity to FightNights.com on Friday denied Rushton’s claims, adding that the situation is still “unresolved,” but the only thing known for certain is that Skeete will not be fighting Jeff Horn in November. 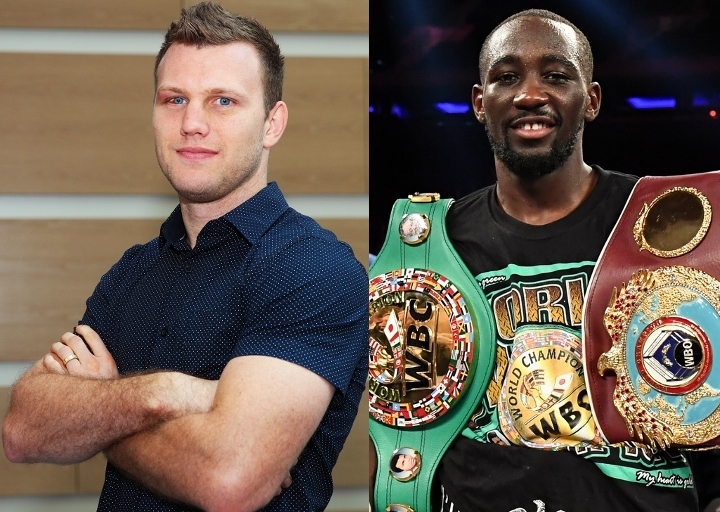 According to ESPN, Arum was planning on having two-division world champion Terence Crawford, 29, travel to Australia to have a front-row seat of the Pacquiao-Horn rematch. However, when it was announced that Pacquiao was not going to fight again in 2017, many speculated that Arum would not allow Horn to fight Crawford in his first title defense. Our source added that if Horn wins his next fight, which is still expected to be in November, he could face Crawford the following spring. It is unknown where Manny Pacquiao fits into all of this. It was also reported by Boxing Scene last Thursday that attempts to lure former world champion Jessie Vargas also fell through.